Looking for PAT Testing then your in the right place. 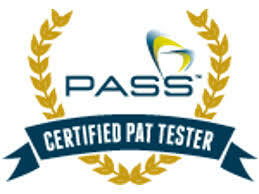 Chesterfield PAT Services. 07805 200 001. For all your Portable Appliance Testing (PAT Testing) . If you need any more help just follow the Contact Us link.